Nutrition is a process of obtaining food necessary for health and growth. If you don't know much about nutrition, it's very likely that you over-dose on some nutrients and are deficient in others. Unfortunately, nutritional health is a very wide field and most of us busy folks don't have the time nor energy to educate ourselves about it. That was some months ago. So I feel a compilation of the Bits and Bites I posted earlier may come in handy. - Choose healthy cookware e.g. high quality stainless steel, glass, ceramic. - Avoid using cookware with nonstick, aluminum coatings and lead. - Lifestyle – stress, traffic jam, long work hours. 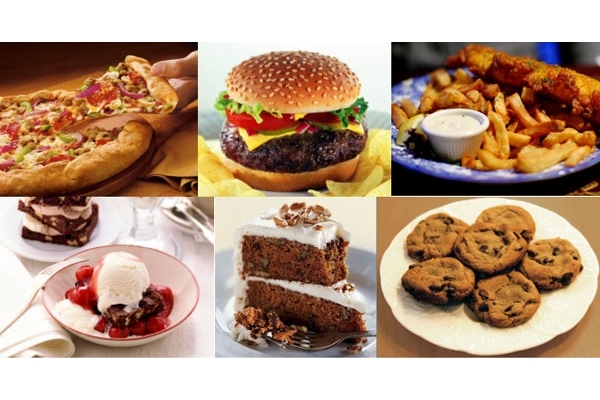 - Food choice – fast food, fried oily food, sweets. - Environmental pollution – dirty seawater, atmospheric depletion. - Depletion of minerals in the soil. - Confined fed life stock – cattle and chicken with hormones and injections. Conclusion: Eating food alone is NOT enough to keep us healthy and disease-free. 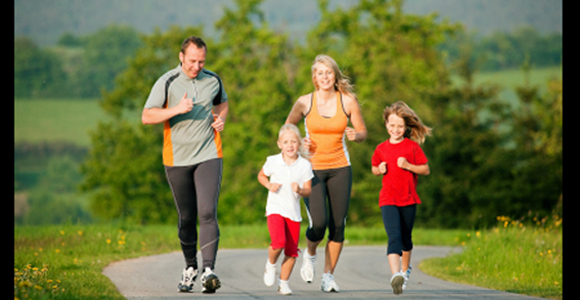 Health supplements is Essential to help achieve a Healthy Body. Here’s 1 reason why you have Bad Breathe or Acne – you have a Poor Digestive System. Hence your body has to push out the toxins from various other channels, i.e. through your mouth or your skin. Recommendation: Yung Kien Bee Pollen is a very effective helper for people with Poor Digestive System. The best foods are Natural (vs. Processed), Wholesome (vs. Refined) and Complete (vs. Selective). Yung Kien Bee Pollen satisfies all 3 criteria. Glycemic Index (GI) is a ranking of carbohydrates (0 to 100) according to the extent they raise blood sugar levels after eating. Low GI foods = Good. Slower digestion and absorption, produce gradual rises in blood sugar and insulin levels ~ lower risk of diabetes, better concentration power and memory, higher energy level. High GI foods = Bad. Rapidly digested and absorbed, marked fluctuations in blood sugar level ~ increase risk of diabetes, kidney disease and hardening of arteries. Brown rice and White rice have similar amounts of carbohydrates and calories. As a result, Brown rice have more vitamins, dietary minerals, fatty acids and fibre which are missing in white rice. Brown rice is also said to be less constipating and allow better digestion. Multigrain v. Wholegrain – Which is better? Multigrain = just means the food contains more than 1 type of grain. But the grains most likely have gone through a Refining Process which strips most of the nutritional value (bran and germ) from the grains. 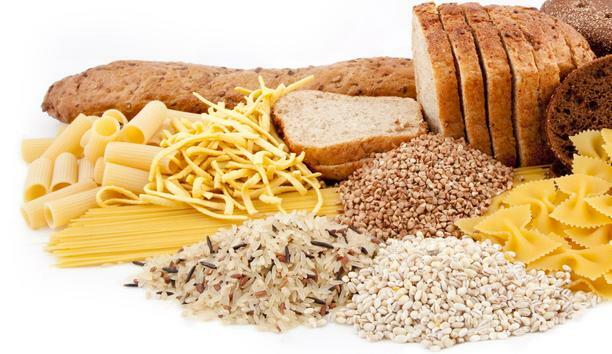 Wholegrain = All the grain is used (bran, germ and endosperm). It contains more nutrients (fibre, B vitamins, minerals) and is therefore a healthier choice. So don’t be misled by the marketing gimmick of the word "multi". Most misunderstood as we always think Fats are bad. - It provides the greatest Energy source per gram of food. - It improves the taste, aroma and texture of the food and helps in Digestion. - It plays a vital role in maintaining healthy skin and hair. - It protects internal organs from shock and injury. - It is an essential source of Fatty Acids. Human body does not manufacture these. - Vitamins A, D, E and K are fat-soluble vitamins, meaning they can only be digested, absorbed and transported in conjunction with fats. In absence of fats, our body cannot access these vitamins from the food we eat. Myth: All Fats are Equal - and equally bad for you. Truth: Saturated fats and Trans fats are bad for you. They raise your cholesterol and increase your risk for heart disease. 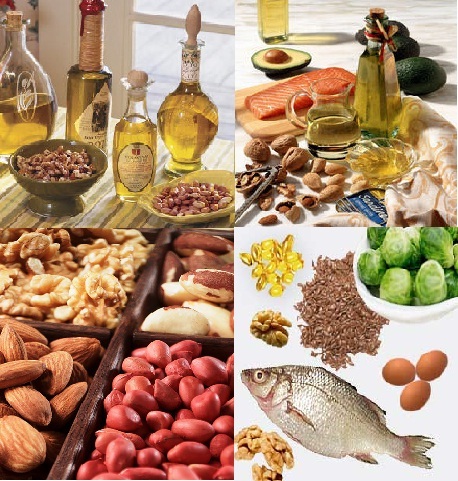 Monounsaturated and Polyunsaturated fats are good for you. They can keep you slim, make your skin smooth, reverse fatty liver and even inhibit cancer. Truth: What's more important is where you carry the fat. Fat around abdomen area pose greater health risk (as compared to around hips and thighs). Because belly fat is stored deep below the skin surrounding the abdominal organs and liver - closely linked to insulin resistance and diabetes. Should be stored in dark bottles, refrigerated and the label says “Unrefined” (Not natural, light, pure, cold-pressed etc). Deficiency – happens when you have diarrhea, vomiting or excessive sweating. A shortage may lead to nausea, dizziness, poor concentration and muscle weakness. Excess – causes high blood pressure. Excessive long-term use of sodium may cause a loss of Calcium from your body. Do you know that you need a combination of vitamins, minerals and enzymes Working Together for your body to Digest, Absorb and Utilize what you eat? If you just take Vitamin C (or any “single” vitamin/mineral), your body can’t properly utilize it. Instead, you end up burdening your body and defeating your objective of taking that vitamin/mineral. 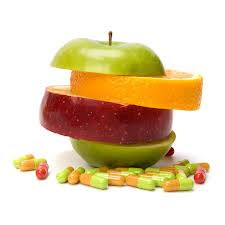 How to choose Quality Natural Supplements? - Digests food and converts food particles into usable nutrients for building body cells. - Breaks down fats into fatty acids and protein into amino acids. - Helps eliminate carbon dioxide from lungs and toxins from body. Want to use Shuang Hor products to supplement your nutritional deficiencies and take care of your Health? Try Yung Kien Ganoderma and Yung Kien Bee Pollen. Please email me at askfuiping@gmail.com to have your questions answered or to buy Shuang Hor products.